John Furey is the founder of Advisor Growth Strategies, a consultancy that helps business owners advance their financial advisory firms. John has worked with more than 200 firms, helping them structure new entities and optimize their business performance. John created the think tank aRIA (alliance for Registered Advisors), connecting seven top industry firms to improve and advance the RIA industry. John is also a respected thought leader, having written for publications including The Wall Street Journal, Barron’s, Investment News, and many more. John has been recognized as one of the 25 Most Influential People in Wealth Management. John shares how he founded Advisor Growth Strategies as a go-to resource for professionals in the financial advisor industry. John describes the services and guidance his organization provides to its clients. John describes the types of deals and transactions his organization has been involved in, with a wide range of values. He explains why most of the transactions they have worked on have been for multi-partner firms. Learn why egos and emotions can be a detriment to any deal, potentially causing the deal to break down. John explains why a transaction advisor’s role is to make sure the numbers are fair for everyone and help smooth the process. John explains why bright, talented professionals are the keys to growing a firm. 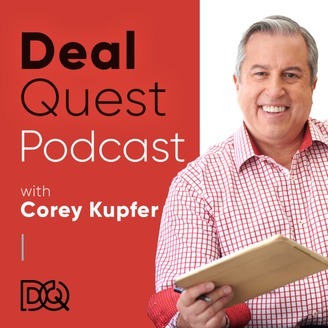 He discusses the importance of offering a path for growth within the firm through compensation and other opportunities to keep your talent and allow them to share in the success of the firm. 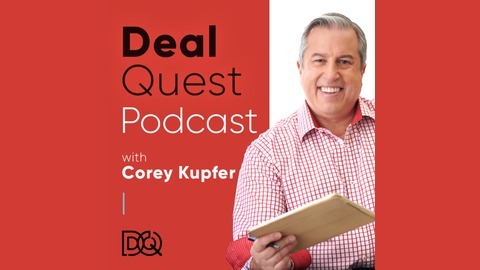 Hear why a culture match is so vital to the success of a deal, and why a proper culture match involves three constituencies: the owners, the team, and the clients. John explains why all parties need to be aligned for the deal to be successful.